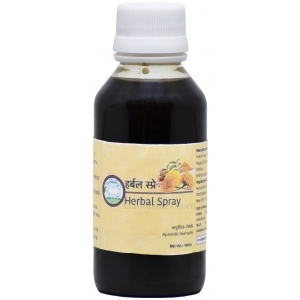 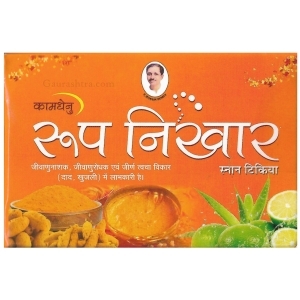 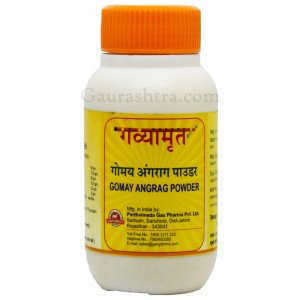 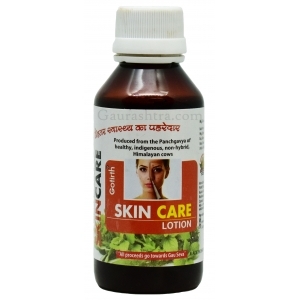 The most powerful skin treatment specialist is here - Angrag Powder has more than 20 uses -- Hair fall, Dandruff, Acne, Foul Body Odour, Oily Skin, Dry Skin, Sun Burn, Black Spot, Skin Disease, Knee Pain, Blood Pressure, Fever, Mental Fatigue, Intestinal Heat, Lethargy etc, for Bathing, Skin Nourishing, Face Pack & Skin Glow. 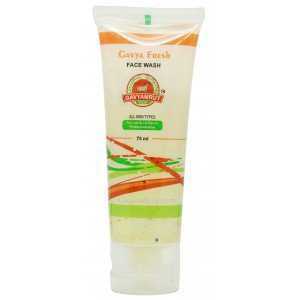 Use: Add some water and make it paste. 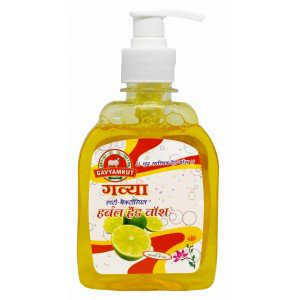 Use it for bath purpose, as facepack or on head. 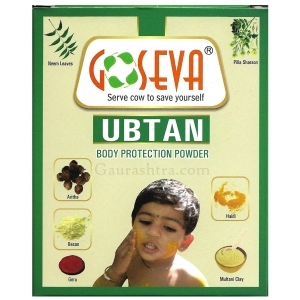 Cow Dung Ash, Multani Mitti, Geru Powder, Haldi Powder. 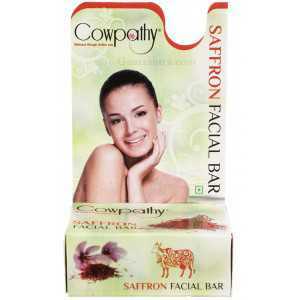 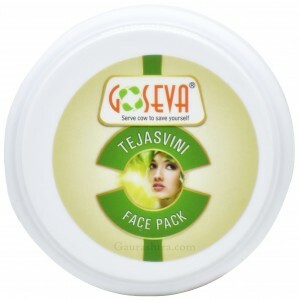 Chandan Facepack has divine touch of true Sandal and gomutra that delivers unbeatable glowing ..
GoSeva Anti Bacterial Panchagavya Marham has the goodness of desi cow dung which is a proven best an..
GoSeva Tejasvini Facepack delivers best results on acne, pimples, skin diseases and heat ..
GoSeva GoReal Anti Bacterial Soap is a natural Panchagavya soap prepared with Indian Cow ..
Gotirth Skin Lotion is highly effective in all types of skin disorders; eczema, psoriasi..
Angrakshak Mrida is not only a face pack that enhances your glow and make skin evenly toned b..
Roop Nikhar Soap is a Complete skin care protector Highly effective in chronic ski..
Vyas Neem Oil contains over 100 healing properties that are excellent for skin care, in ..
Pathmeda Rose Cold Cream Cream works wonder on your skin. 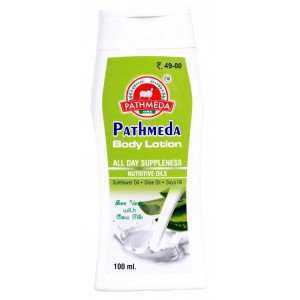 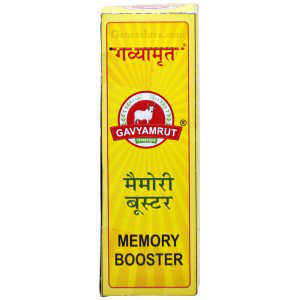 It gentles & soothes sensitive or irri..
Did you know?The typical office worker's hand comes in contact with 10 million bacteria a day ..
Pathmeda Gavyamrut Angrag Powder has more than 20 uses -- Hair fall, Dandruff, Acne, Foul ..
Gavyamrut Panchagavya Marham is natural and highly effective ointment for Eczema, Rashes, Burning se..
Has your skin become dull and dry? 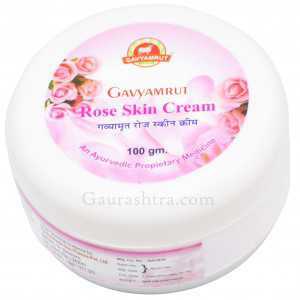 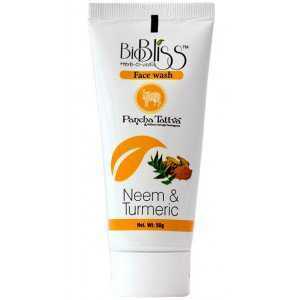 Regain its glow with Gavyamrut Body Lotion which has ..
Surbhi Neem Soap is one of the most effective neem soaps you will ever use. 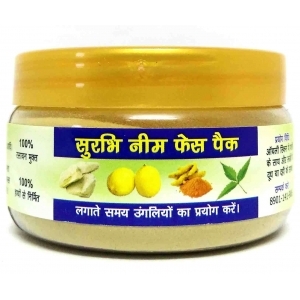 100% chemical free..
Surbhi Angrag Powder is 100% chemical free and handmade. 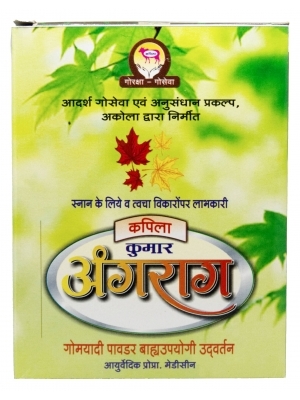 Angrag Powder has more than&nbs..
Surbhi Neem Facepack has the power of real neem which fights all skin problems instantly&..
Switranashak Vati is highly effective on white spots on skin, epilepsy etc. 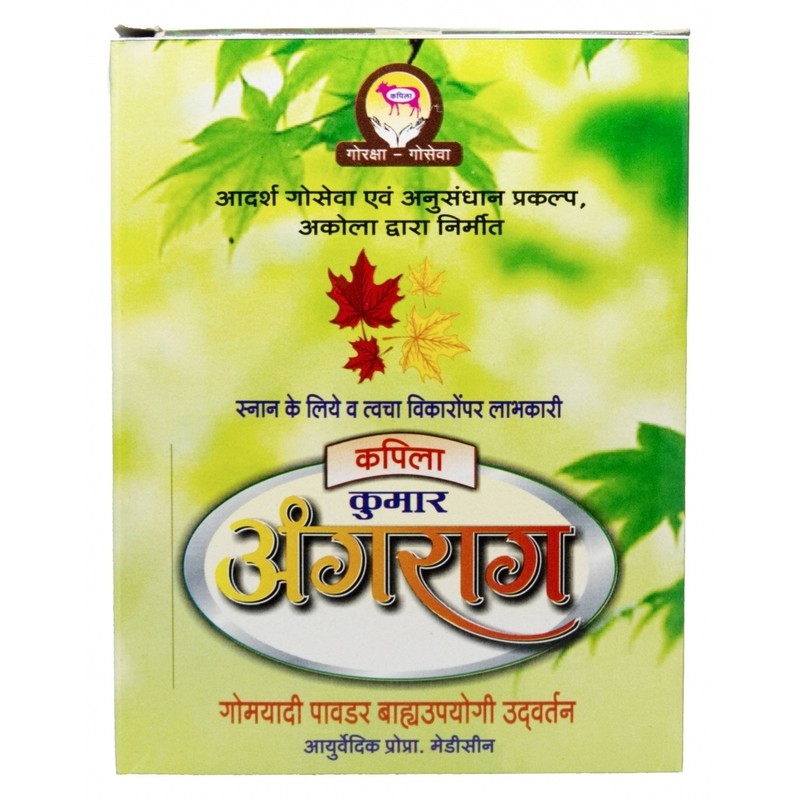 Dosage2 tablets emp..
Surbhi Dudh Haldi Soap comes with the advantage of Multani Mitti for amazing results. 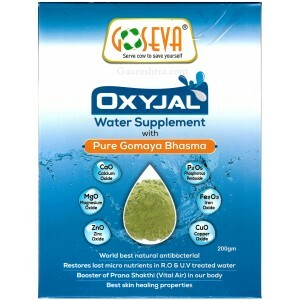 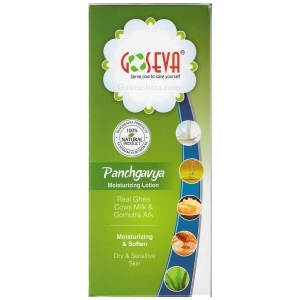 Keep sk..
GoSeva Panchagavya Moisturizing Body Lotion is enhanced combination of Real Ghee, Cow's Milk ..
GoSeva OxyJal is world's best water supplement with pure gomaya bhasma. 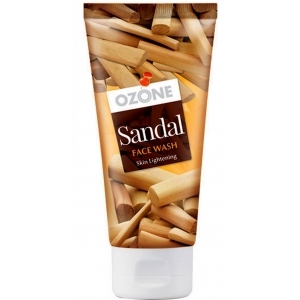 This Cow Dung Ash is world'..
Ozone Sandal Face Pack brings back the lost moisture, softness, suppleness and brightness. 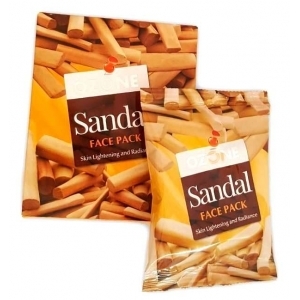 Oz.. 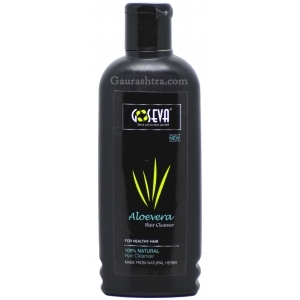 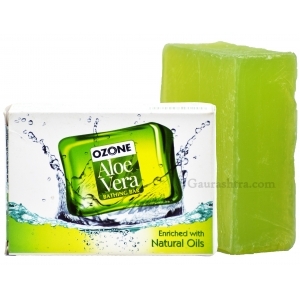 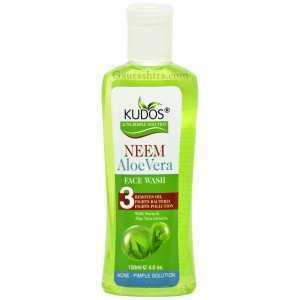 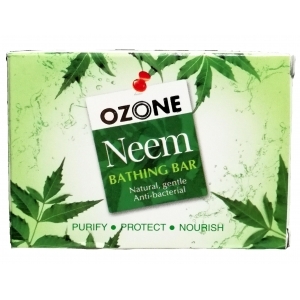 Kudos Neem Aloe Vera Face Wash is an excellent ayurvedic formulation to help you get pimple fr..
Ozone Sandal Face Wash is a special formulation of precious herbs and Sandal to deliver great result..
Buy Ozone Aloevera Bath Soap as it combines the endless goodness of Aloe Vera with Glycerine and na..
Buy Ozone Neem Bathing Bar enriched with Neem's purifying properties which heals and rejuvenate..
Sri Sri Ayurveda Anti Acne Gel is an Ayurvedic formula to get rid of Acne & Pimpl..
GoSeva Panchagavya & Fruits Face Wash has mix fruit extracts and Panchagavya. 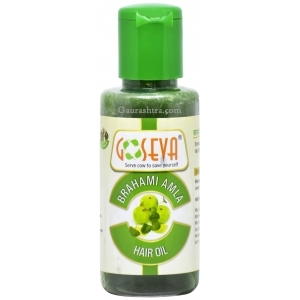 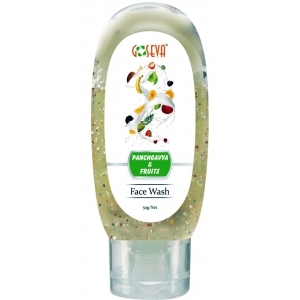 GoSeva Facewash w..
Gavyamrut Face Wash comes with the goodness of Gomutra, Aloe Vera, Neem, Tea Tree Oil which h..
Prakriti Herbal Skin Spray comes with goodness of Gomutra, Neem, Marigold and Haldi. 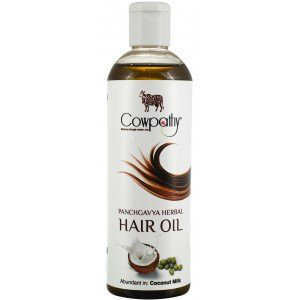 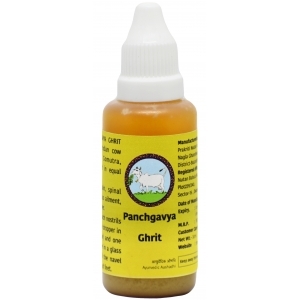 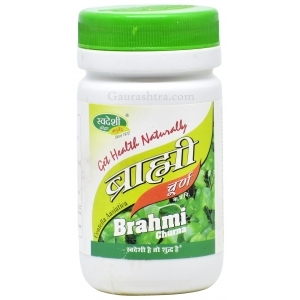 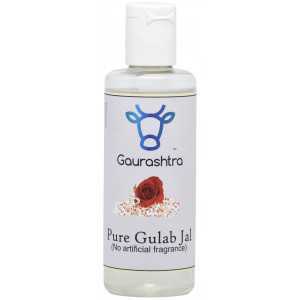 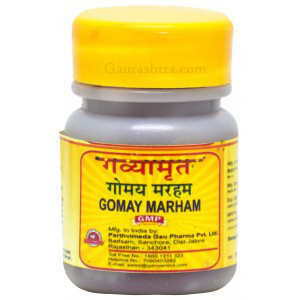 An ayurvedic ..
Gau Gram Genda Cow Dung Panchagavya Marham is all you need for all your skin problems. 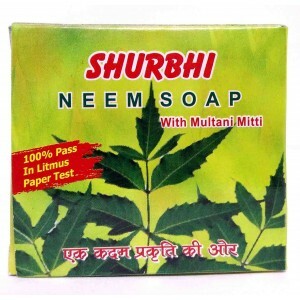 This unique P..